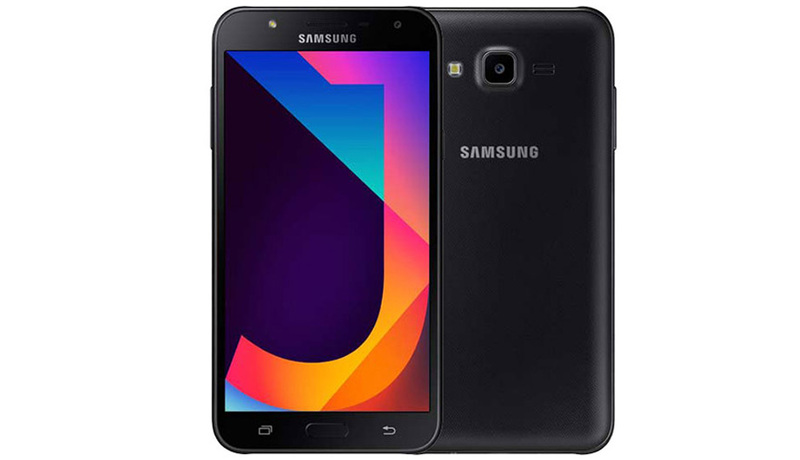 Samsung Galaxy J7 Nxt was launched in India back in July at Rs. 11,490, sporting 2GB of RAM and 16GB of inbuilt storage. Now, a 3GB RAM and 32GB storage variant have been quietly listed on the company’s online store in India, while an established offline retailer says the smartphone is already available to buy via offline stores in the country. The 3GB RAM/ 32GB inbuilt storage variant of the Galaxy J7 Nxt has been listed as ‘Sold Out’ on Samsung Shop with a price tag of Rs. 12,990. Product images only show a Black color variant currently. The 2GB RAM/ 16GB inbuilt storage version is listed for a discounted price of Rs. 10,490. The product listings reveal that, apart from the memory boost, the specifications of the 3GB variant are same as the Galaxy J7 Nxt launched earlier this year. As we mentioned, established offline retailer Mahesh Telecom on Thursday tipped the launch of the Galaxy J7 Nxt’s 3GB RAM/ 32GB storage, and had also revealed the Rs. 12,990 price tag. The tweet also mentions that the smartphone is enabled with Samsung Pay Mini (also mentioned on the Samsung site) and supports AR stickers.